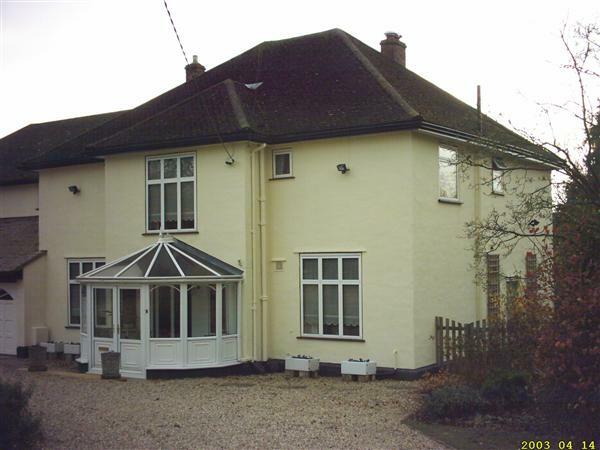 Absorbent mineral surfaces such as brickwork, stonework, and mortar can be made waterproof without changing the appearance and allowing the wall to continue to “breathe”. • Long lasting effect – normally in excess of 10 years. • Water based and safe to use near animals and plants. 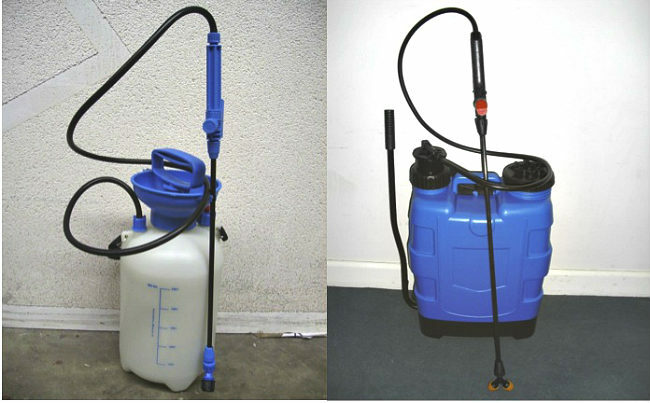 AQUA-REPEL does not require special equipment and is most effective when applied using a conventional backpack garden type sprayer, although a brush and roller can be used if necessary. Start at the top and work downwards, using a fine spray/misting setting, saturating the surface, and ensuring as even a coverage as possible. Avoid applying when there is a strong wind or rain is forecast within 6-8 hours, clean off glass immediately while still wet. Drying time is dependent on temperature and humidity but is approximately 2 hours or less. AQUA-REPEL is ready to use, but stir prior to application. Do not apply in temperatures below 4°C or to a frozen substrate. For more information, click here to download a data sheet. For more information, download a date sheet – fact-sheet-aqua-repel. 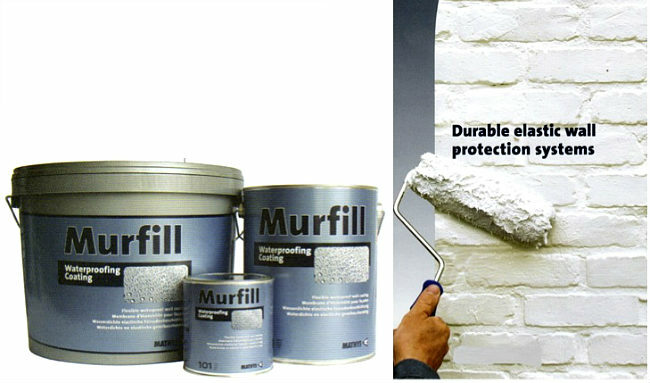 Murfill – Crack Bridging, Waterproof Masonry Coating for the coating and waterproofing of walls and facades. • It is 400% elastic and is waterproof and vapour permeable. • Excellent resistance against ageing in domestic and industrial environments. • Protects reinforced concrete against carbonisation and corrosion. • Apply by brush, roller or spray.